With La Vivion's Diamond Jewellery blog, you can learn how to create your own bespoke diamond jewellery in just a few simple steps. 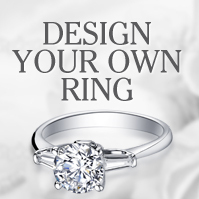 We pride ourselves on the brilliant diamonds, settings and rings we create for our customers. With La Vivion's Diamond blog, you can learn about a diamond’s key characteristics, the detailed classification system, and what to look for when choosing a diamond. With La Vivion's Eternity Rings blog you can discover the perfect diamond eternity rings for your special occasion or engagement. Uncover popular styles, diamond cuts and more with our guides on eternity rings. 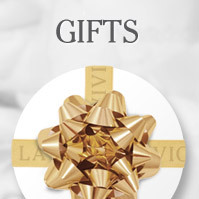 La Vivion's Diamond Wedding Rings blog will open up a whole world of diamond ring choices for him and her. 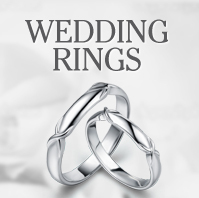 Discover wedding bands to compliment your engagement ring including classic styles, diamond and bespoke collections. In La Vivion's Diamond Engagement Rings blog, you can find advice on everything from choosing the correct size band to selecting the perfect diamond and setting your partner will cherish forever.